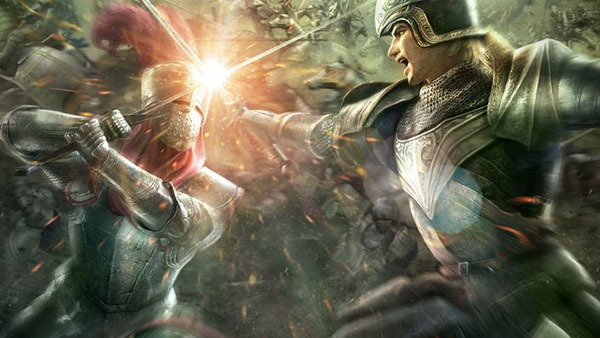 Become a mercenary and fight for middle-ages England or France. Koei Tecmo is bringing Bladestorm: The Hundred Years’ War & Nightmare for PlayStation 4, Xbox One, and PlayStation 3 to North America and Europe in Q1 2015 as Bladestorm: Nightmare (working title), the publisher announced. The remake of 2007’s Bladestorm, the strategy title focuses around the historical events that transpired in middle-ages Europe. Players become a mercenary and chooses to fight for either England or France in the hundred years’ war. A new “Nightmare” portion will also let players battle in a fantasy world featuring goblins, cylopses, dragons, and other creatures, which can be controlled by the players. Bladestorm: Nightmare is due out later this year in Japan.